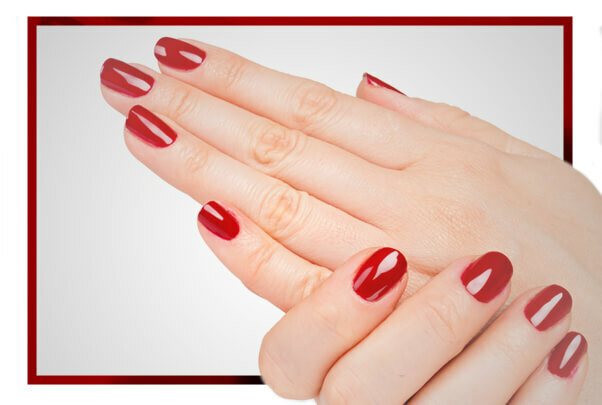 With this permanent manicure, your nails will look perfect for 21 days and you can choose among over 200 colours. Once the Nails & Co manicure is finished, we proceed to enamel with permanent gel. Its formula is a combination of organic chemicals that protect the natural nail, resulting in a unique product for nail styling. The permanent manicure Nails & Co respects and strengthens the natural nail. It is the first time that the nail bed can breathe with sculpted nails. A natural and very fine finish. Your nails will look perfect for more than a month and you can choose among over 200 colours. You won’t have to wait for them to dry because thanks to the led lamp the drying is immediate. Once the Nails & Co pedicure is finished, we proceed to enamel with permanent gel. Its formula is a combination of organic chemicals that protect the natural nail, resulting in a unique product for nail styling. Respects and strengthens the nail. Easy to remove, in less than 15 minutes thanks to a liquid that does not damage the nail. Removal of the semi-permanent enamel with a special remover that does not damage the nail through the proper technique respecting the natural nail to the maximum. 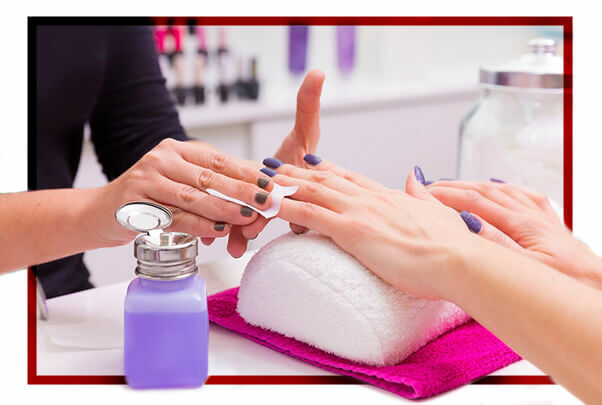 In the case of re-performing a semi-permanent manicure or pedicure this service would be included in the price.